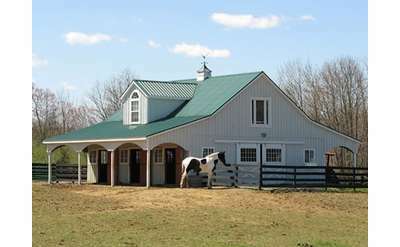 Do you wish you had a shed, barn or garage to use? Store boats, cars, lawnmowers and more in a new shed or garage. Search our list of Albany shed, barn & garage companies below.